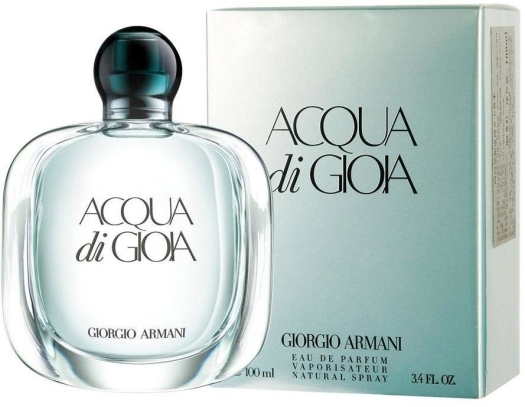 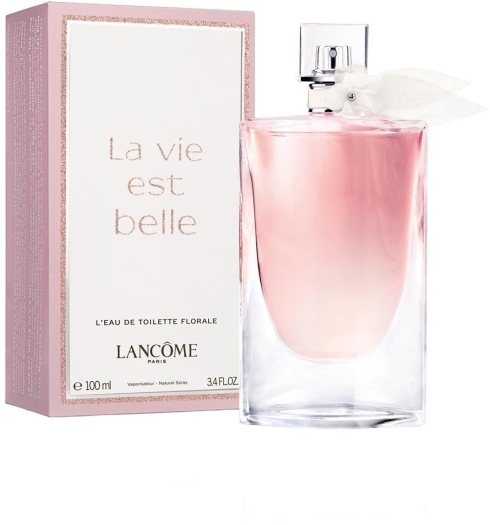 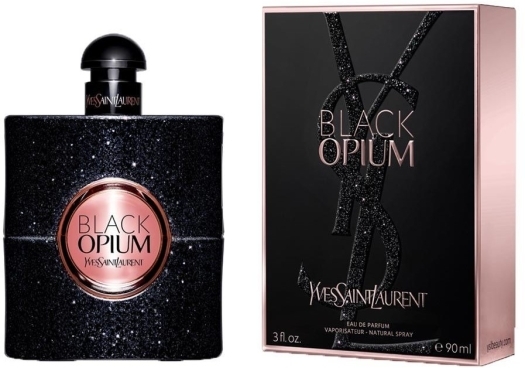 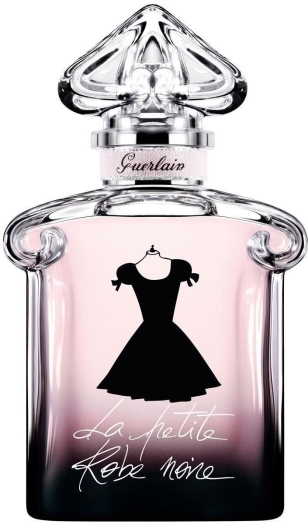 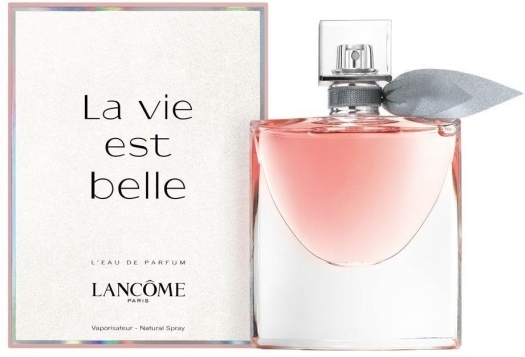 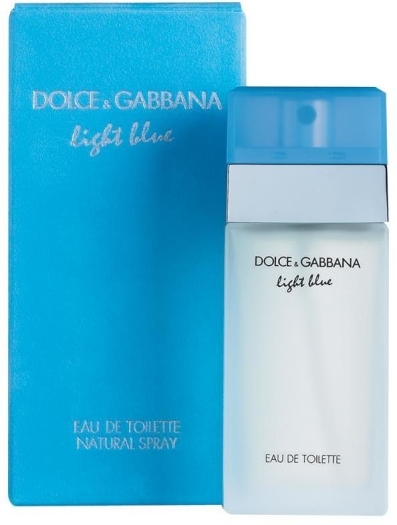 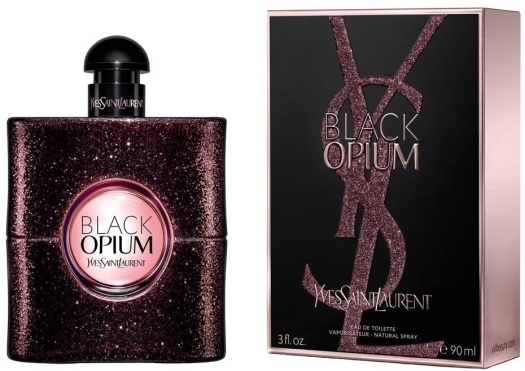 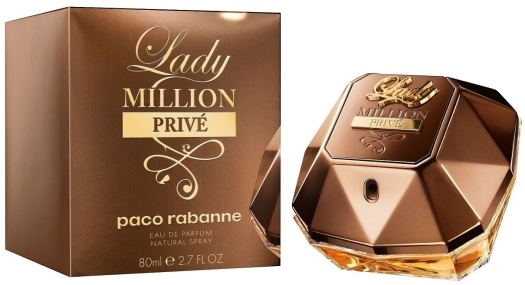 This is an elegant and romantic perfume for a young playful lady, fascinated with freedom and extravagant decisions. 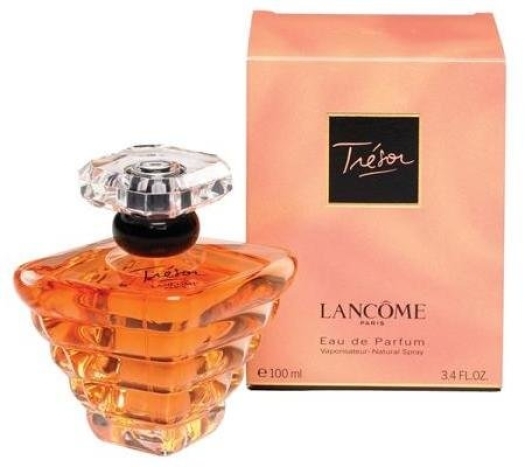 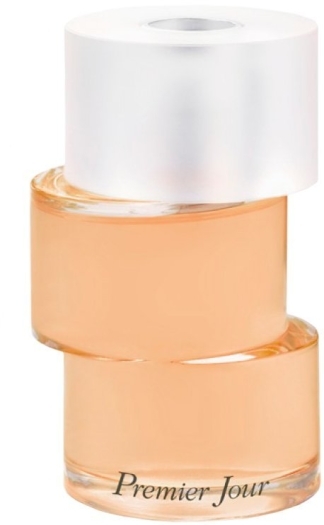 Tresor is a sphisticated and feminine, fresh flower-fruity harmony with a light woody trail. 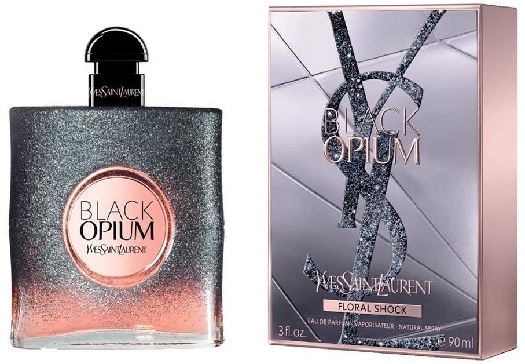 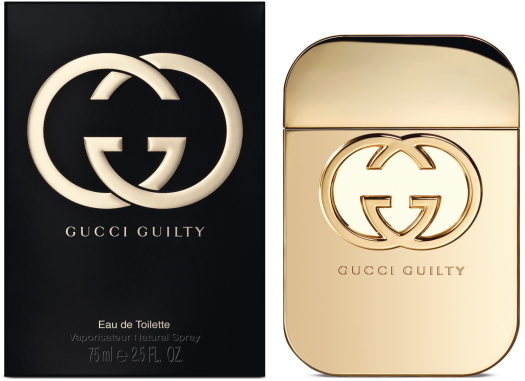 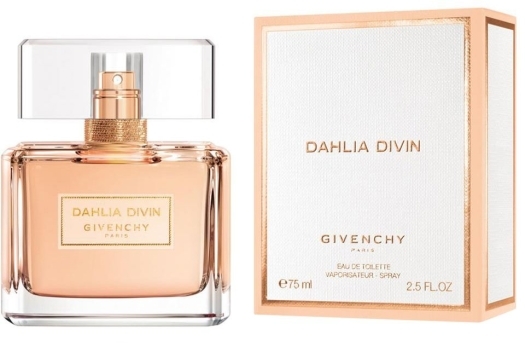 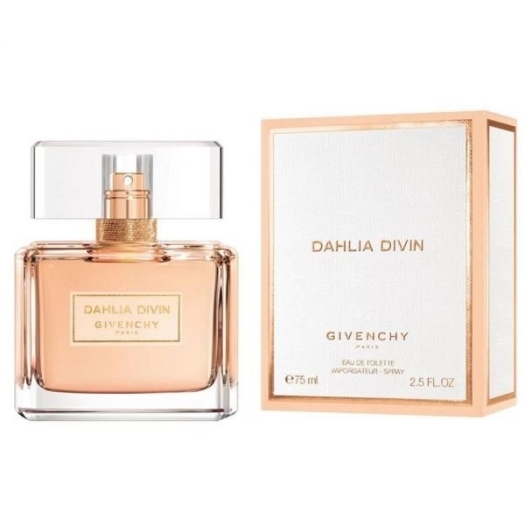 Sweet fruity notes of nectarine and pear gleam together with feminine notes of Turkish rose and jasmine, and woody notes od cedar and musk cover with its warmth, just like a soft hug. 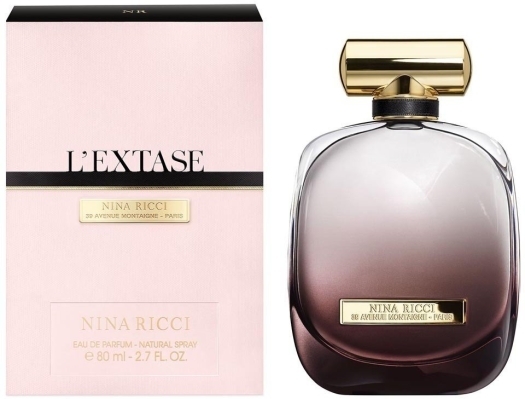 Base notes: musk and Virginia cedar wood.